Small spaces can be so tough to deal with. Too much stuff, and too little storage. 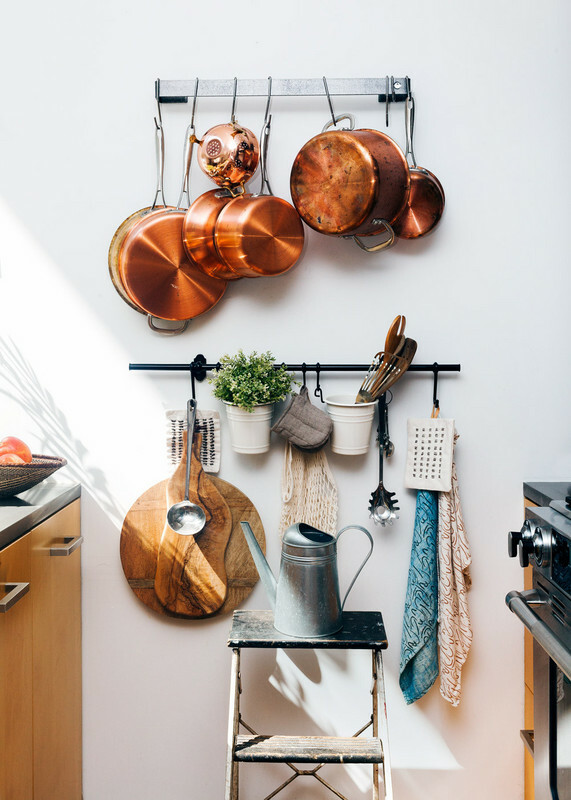 If you feel that your space is cluttered or can’t deal with having too much items, then you need some smart solutions. And today I bring you some brilliant ones for your home. 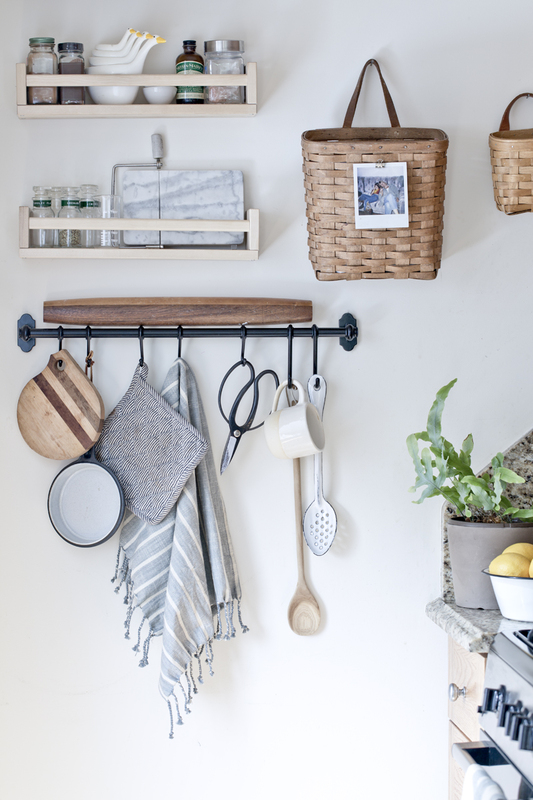 Check out these vertical kitchen storage ideas and use the small space in the right way! Small space issues should not worry you, if you know the tricks. And today I have a great one that is so helpful. If you don’t have enough space, use the one that you already have. The most efficient way to use the space is to go vertical. 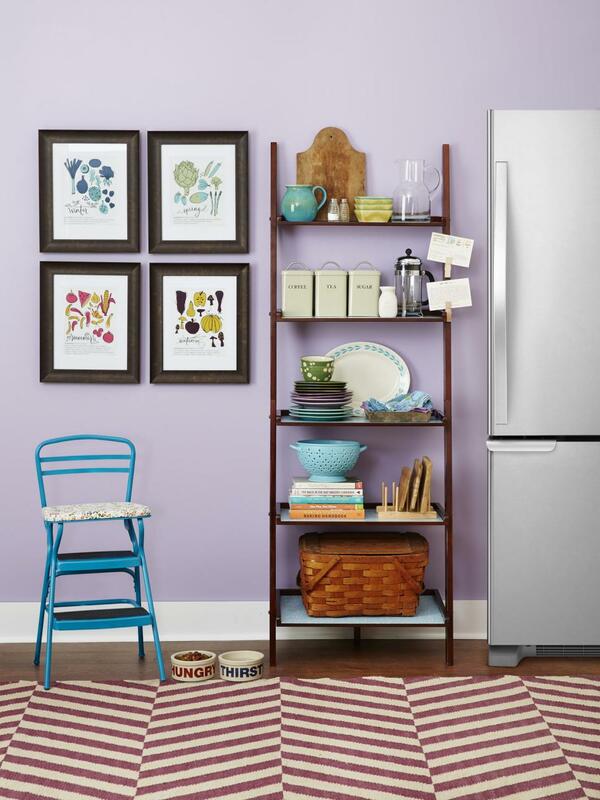 Since kitchens tend to have too much clutter, storing it is a big problem for small spaces. 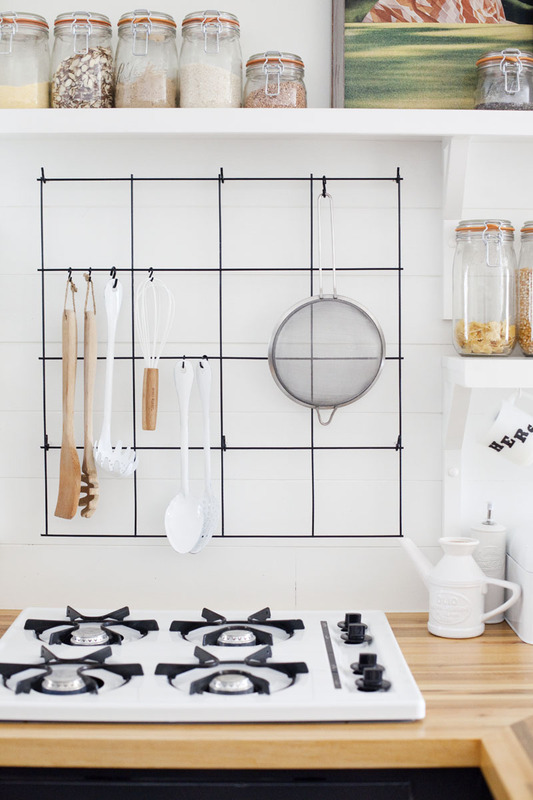 Use the vertical space to store dishes, utensils and pots. 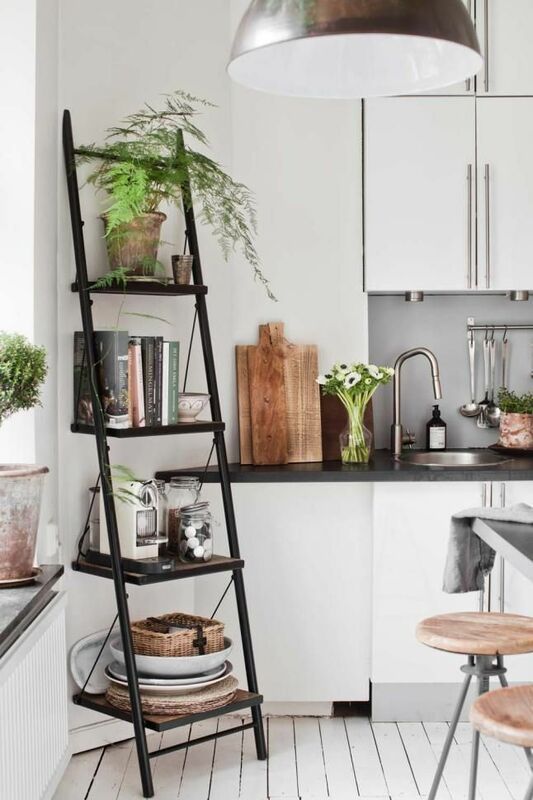 One great way to use it is to use ladder shelving. It can be put wherever you like.